The rumors are true. 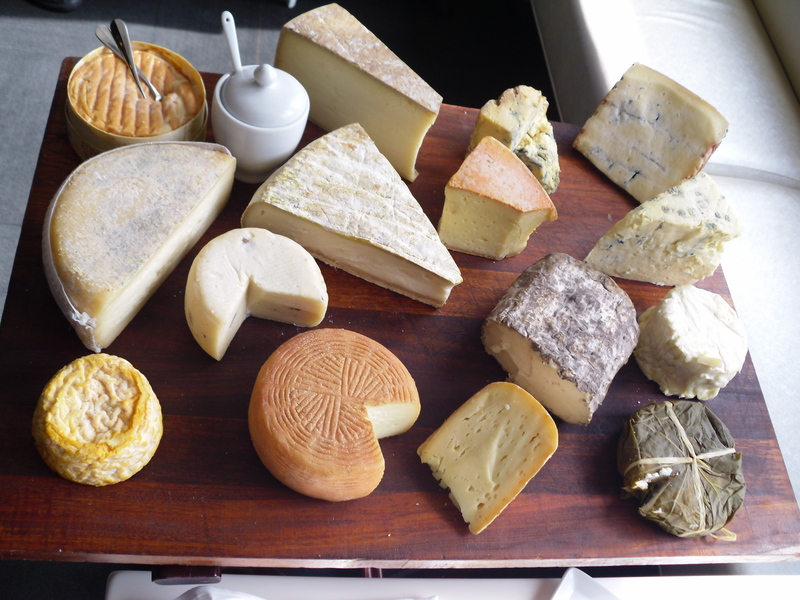 Start looking for alternatives for the holiday cheeseboard this year since Uplands Cheese will no longer be producing wheels of fromage favorite, Rush Creek Reserve. 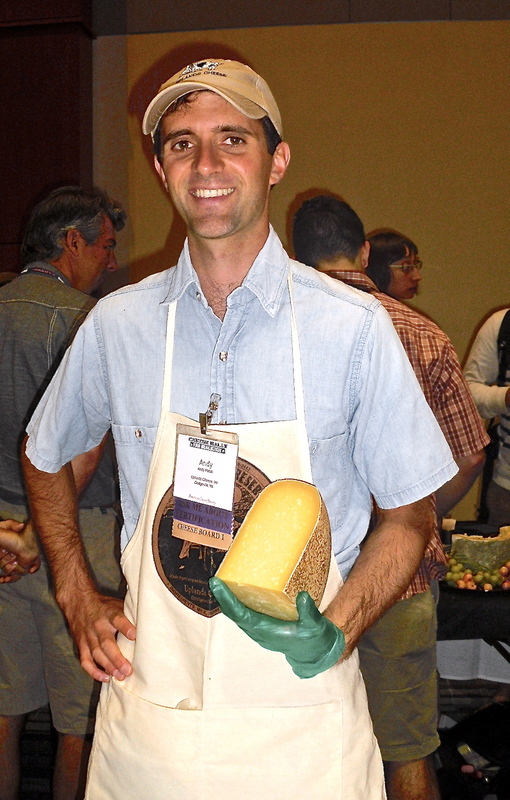 Cheesemaker Andy Hatch confirmed today that, due to the FDA’s recent regulations regarding wood-board storage and threat of unknown future interference with raw-milk cheese production, it was too high a risk to produce the wonderful wheels only to chance them being pulled from the market. Hatch, as most in the cheese world knows, is a perfectionist at his craft, and to dedicate so much care, attention, and love to a product only to have it go to waste was not an option, so the decision was made to not even begin the process. Uplands Cheese will still have Pleasant Ridge Reserve available for us turophiles to enjoy and Hatch is working on a new cheese, yet it is still in the creative stages. Let’s all hope, pray, keep our fingers crossed, maybe even make a wish to the cheese gods/goddesses that this FDA crisis will pass and we will all be able to enjoy the beefy, buttery, heaven of Rush Creek Reserve for the 2015 season. Until then, let’s support Uplands Cheese and have a wedge of Pleasant Ridge on our boards this holiday. I know I will.